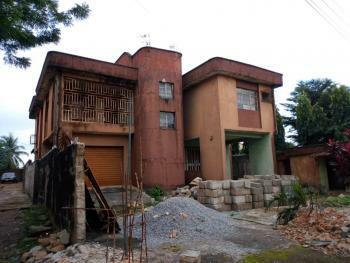 5 Bedroom Detached House On Almost 1000sqm At Boji Boji Owa Agbor, Delta State. Ika North East is a Local Government Area (LGA) in Delta state, Nigeria. 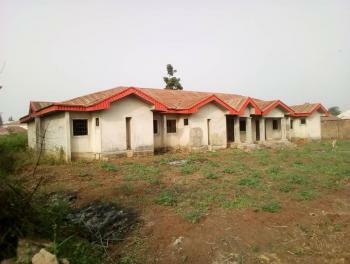 Ika North East has its headquarters in the town of Owa-Oyibu, a growing town near Agbor. People in Ika North East speak Ika, an Igbo dialect. The LGA was created in September 1991, occupies a land area of 28.45 square kilometers and has a population of about 144,270. There are nine clans, namely, Owa, Ute-Ogbeje, Ute-Okpu, Umunede, Idumuesah, Igbodo, Otolokpo and Mbiri spread out into fourteen (14) wards. Each of these clans operate as a separate and independent entity under its own traditional ruler. They are well known for their farming prowess producing yam, cassava, melon, maize, tomatoes and plantain.